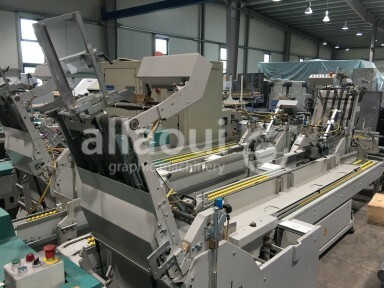 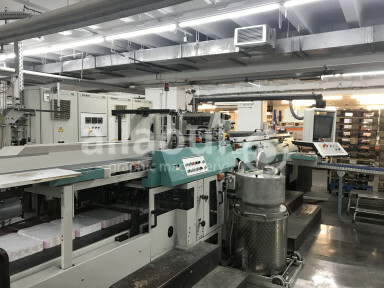 Based in the Germany city of Rahden the company Kolbus with its 1,300 employees counts as one of the biggest manufacturers of book bindery machines. 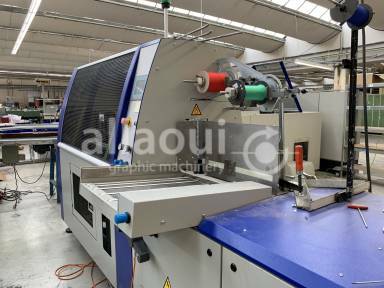 Known as a pioneer in innovative achievements in the field of bindery, the brand Kolbus has become a symbol for efficiency and innovation. 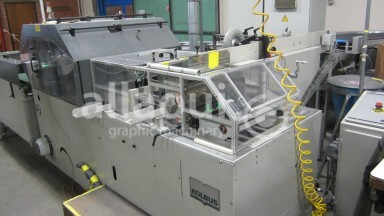 Kolbus has been on the market for over 200 years and leaves a strong market for second hand perfect binder other used Kolbus machinery. 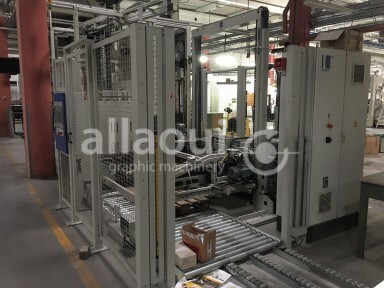 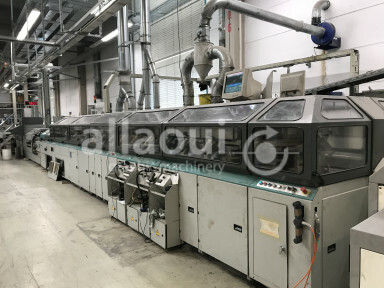 Here we are offering Kolbus Streamfeeder / bundle feeder, which was connected to a Kolbus ZU 840.